Big Bopper Remembers the Music of the 50's, 60's, and 70's. Who are these guys? Mom and Dad did a lot of talking about their long hair! Do you remember what TV show they kick off thier tour of the US. 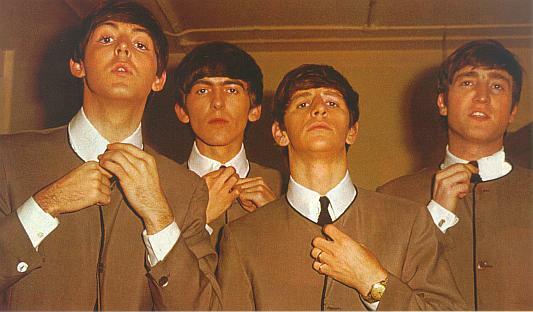 An early picture of the Beatles. 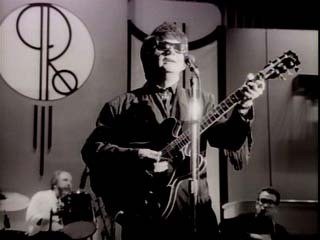 Roy Orbison was one of the greatest singers of his time. Big Bopper's world has been visited times since May 1998.